Julian L'Estrange was born under the given name Julian Boyle on August 6, 1880 in Weston-super-Mare, England, UK. 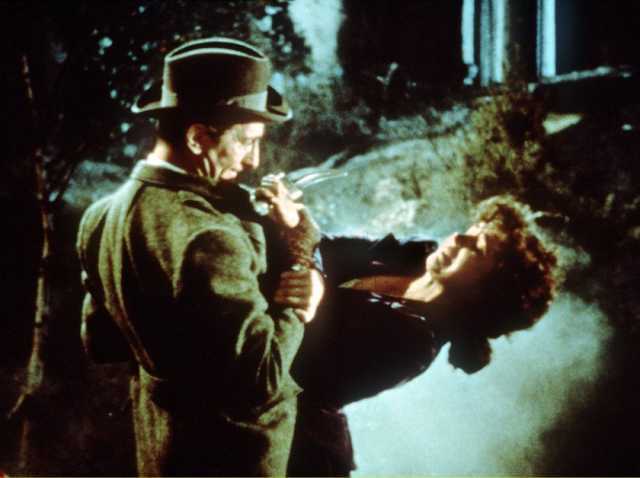 He was an American Herec, known for Bella Donna (1915), Daybreak (1917), The Quest of Life (1916), Julian L'Estrange's first movie on record is from 1915. He was married to Constance Collier. 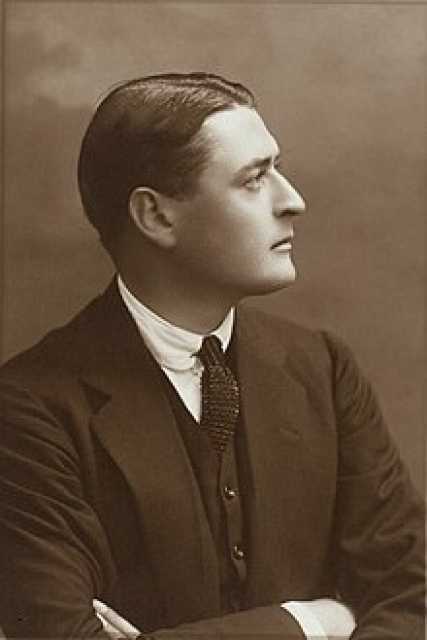 Julian L'Estrange died on October 22, 1918 in New York City, New York, USA. His last motion picture on file dates from 1917. 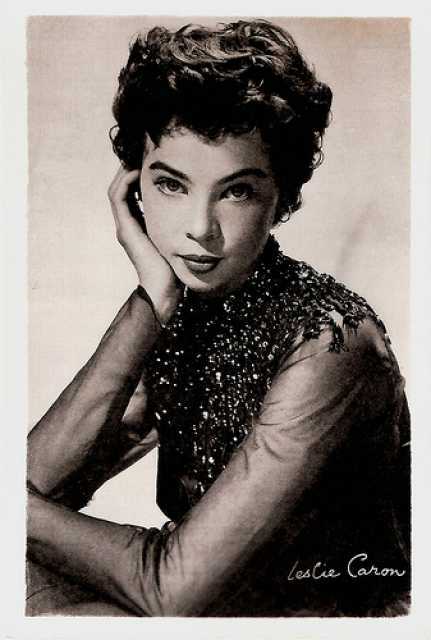 Leslie Caron was born under the given name Leslie Claire Margaret Caron on July 1, 1931 in Boulogne-sur-Seine. She is an American Herec, known for L' homme qui aimait les femmes (1977), Fanny (1960), Promise her anything (1966), Leslie Caron's first movie on record is from 1951. Her last motion picture on file dates from 2003. - Auf Grund eventuell ungeklärter Ansprüche eines eventuellen Inhabers von Rechten an einem eventuell vorliegenden Photo oder aus einem anderen Bild durch Bildbearbeitung auf dieses Portraits von Leslie Caron als Portrait zugeschnittenen Bildes ist eine Wiedergabe des Portraits von Leslie Caron bis zu einer Klärung der Rechtslage für dieses Bild nicht möglich.